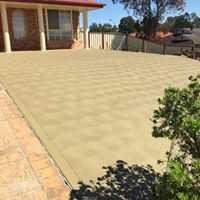 NeatCrete Concrete Constructions is a company specialising in the placement of quality concrete. 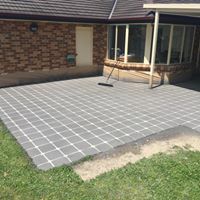 From shed slabs, driveways, footpaths and pergolas, to house slabs, retaining walls, carparks and construction concrete, they have the job covered. 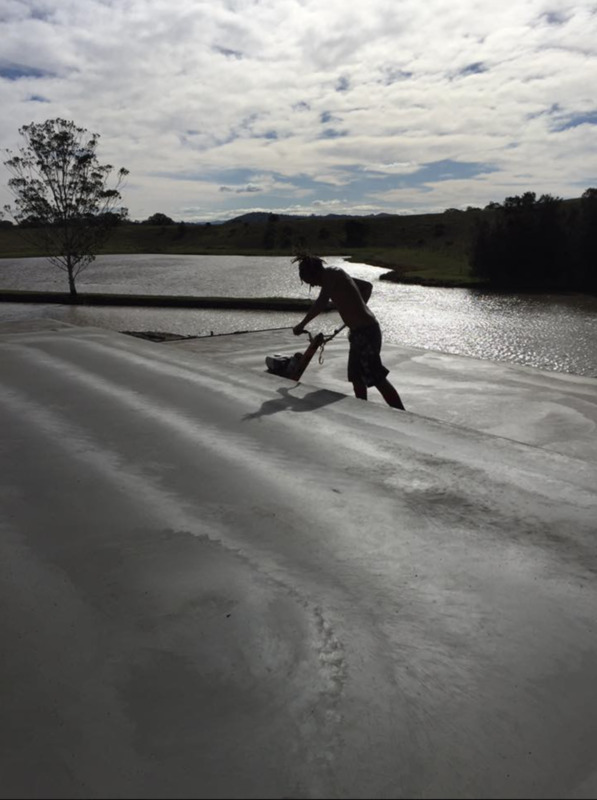 NeatCrete is owned and managed by concrete professionals who have worked on large concreting projects throughout the east coast of NSW, whilst at the same time performing small residential concrete works for individuals and couples. No job is too big or small for NeatCrete. 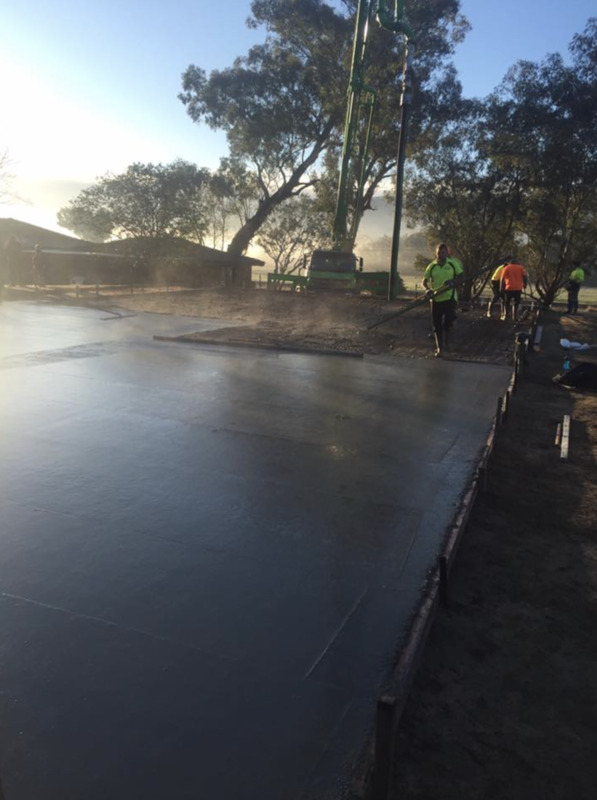 We bring a wealth of experience, concrete knowledge and personal pride to all our jobs, and enjoy providing our clients with a superior finish to their concreting project. 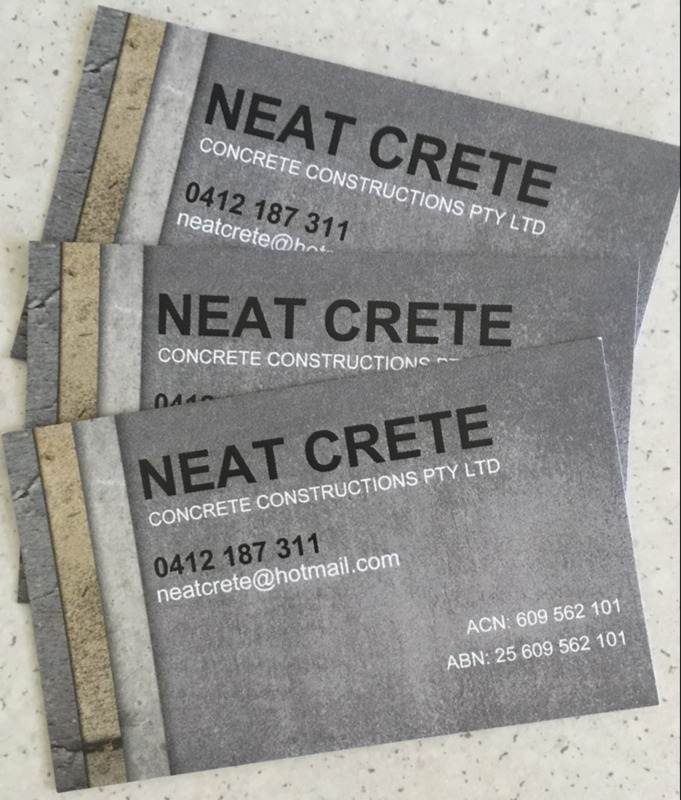 How Do NeatCrete Concrete Constructions handle customer enquiries? "Hi linkon just wondered if you could quote on a small job just topping a floor area of an old brick garage 100mil thick with waterproof membrane under thank you wendy"
Neat Crete Concrete Constructions Pty Ltd Hi Wendy, not a problem at all. I will give you a call tomorrow to arrange a suitable time to look at the job. Thank you for your enquiry. What do people say when NeatCrete have completed their concrete project for them? 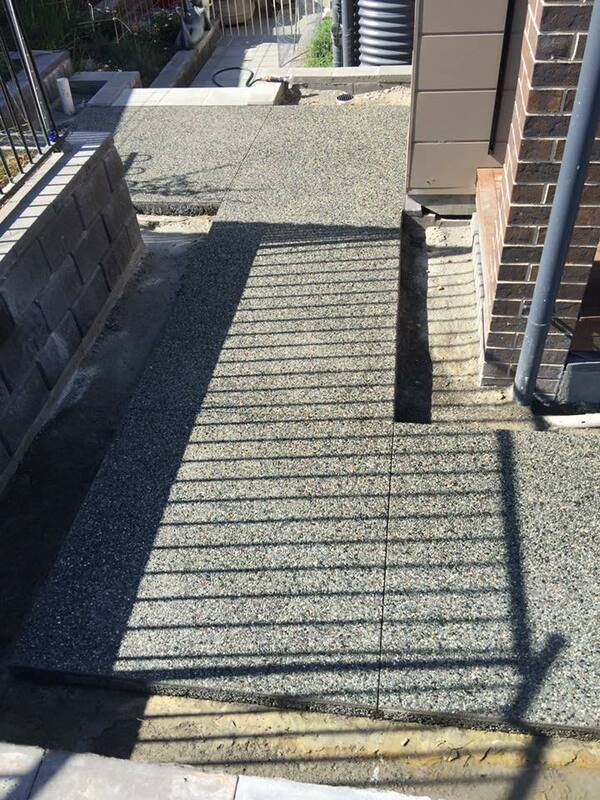 Some concreting projects possess intricate detail. They require a superior aesthetic finish as they are on show each and every day. 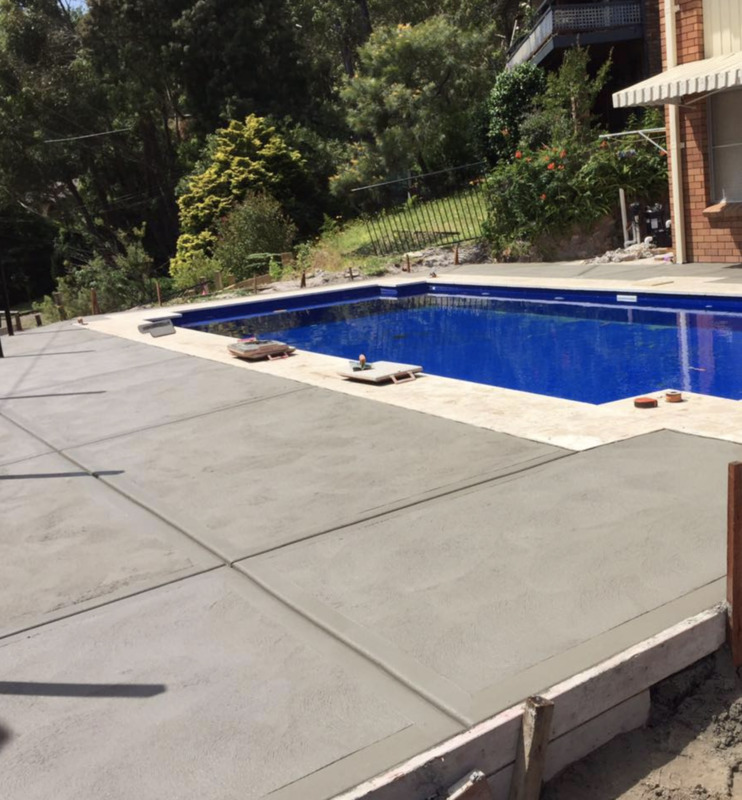 Pool surrounds, pergola's, footpaths and landscaping concrete are such projects. Projects in which NeatCrete excel. 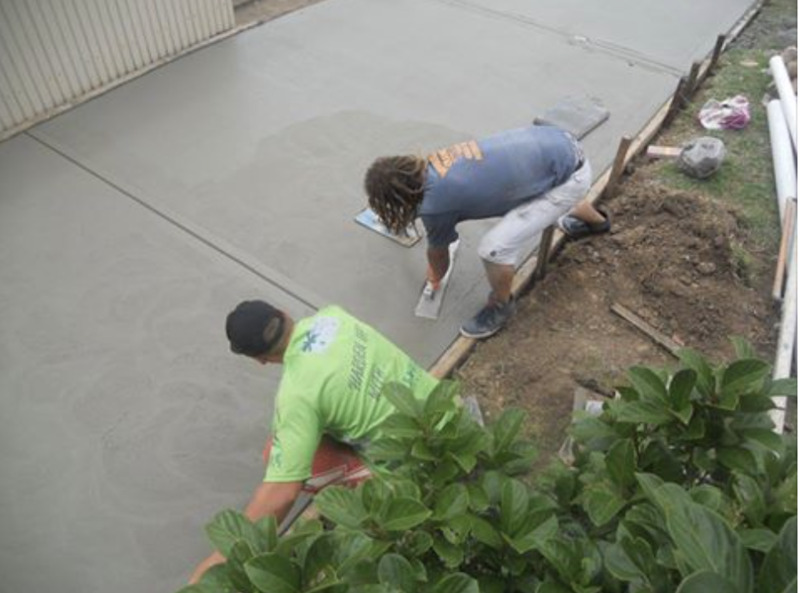 If you have a detailed concrete project, and are searching for a quality finish, call NeatCrete today on 0412187311. 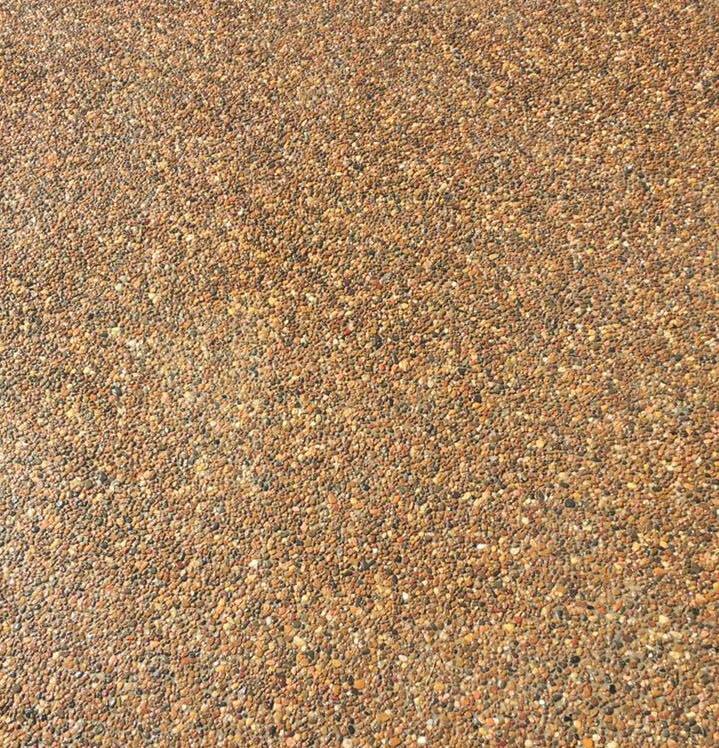 Neatcrete, the licensed concreters with the superb finish, every time. 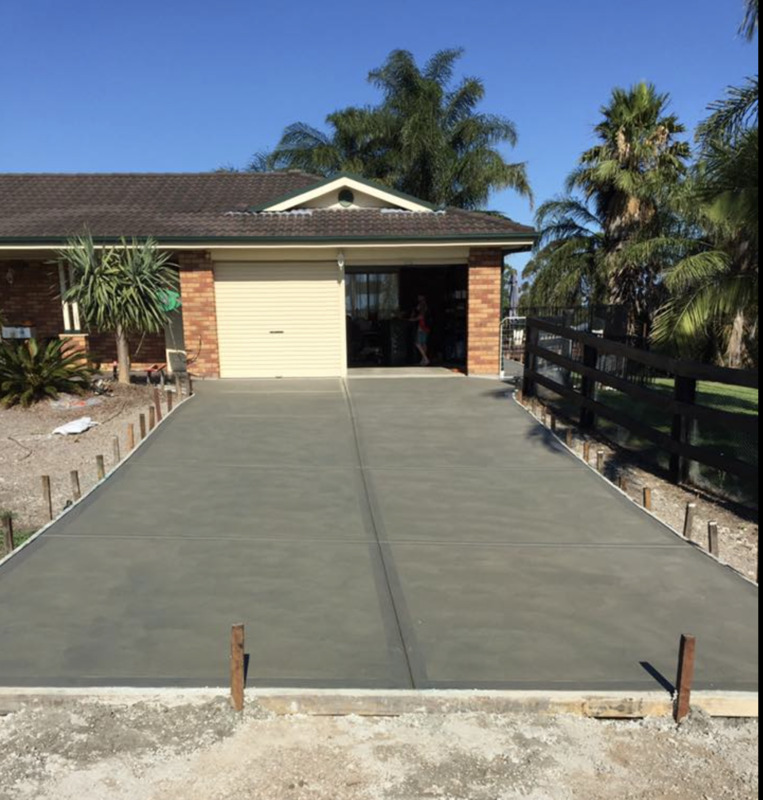 When it comes to spending money on larger projects, including your house or even a concrete shed slab, its important you seek advice from an experienced concreting professional. Your slab preparation is vitally important, as it can ultimately influence the structural integrity of your finished slab. Concreting companies need to be capable of forming up your slab, measuring correct quantities, and finishing the project in real time. They need to be able to draw on adequate resources, including steel reinforcing providers, concrete pumpers and concrete plants. They need to provide you, the customer, with contacts, not delays. 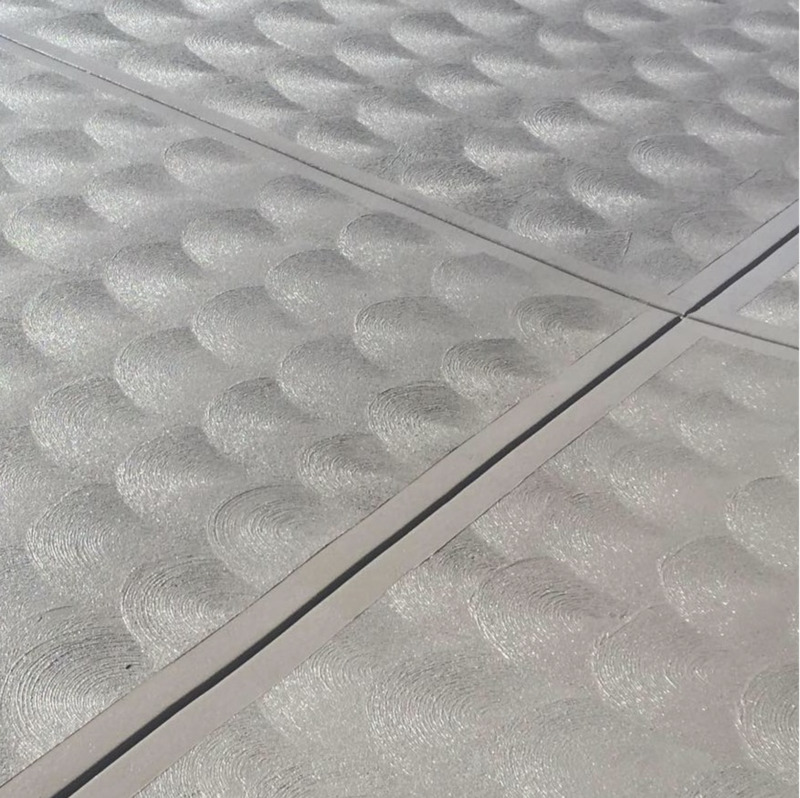 Why choose NeatCrete for your next concreting project?